Pacific Bend Inc has been in business for over 29 years. We manufacture pallet racks and provide warehouse storage solutions. 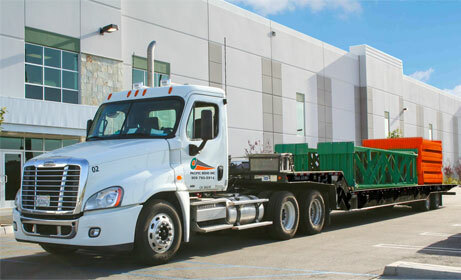 Our facilities are located in Southern California. However, we can deliver and install to all locations. 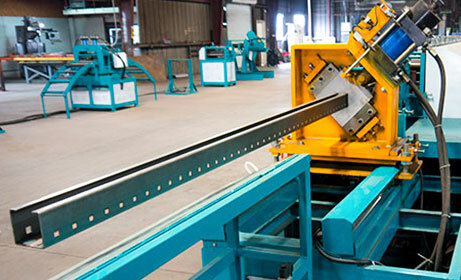 Pacific Bend Inc uses only premium US steel materials. Pallet racks are available in any size, gauge or color.Factory direct pricing guarantees that you will receive the best pricing. Pacific Bend Inc Rack Engineers assist customers with planning and design. They will conduct a site survey and identify potential pitfalls. They can process applications for high-pile permits. Professional crews install your pallet racks in a safe and timely manner..
Are you currently looking for a pallet rack solution? Contact one of our Rack Engineers to review your needs.